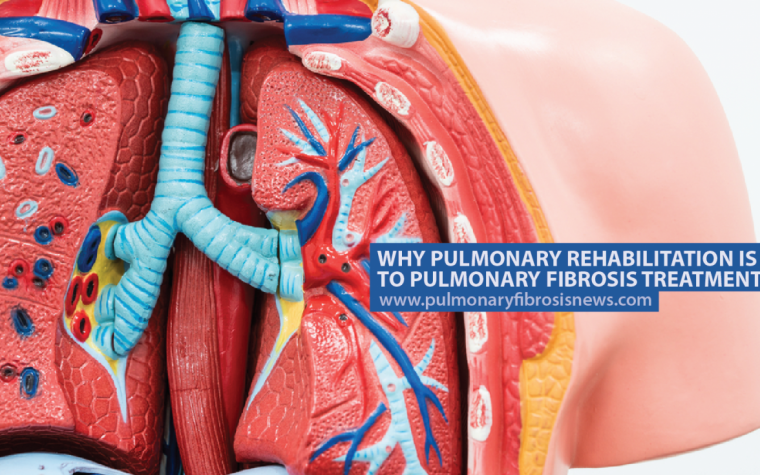 Idiopathic pulmonary fibrosis is a relatively rare and serious condition. Although men tend to be affected more than women, anyone can get the disease. 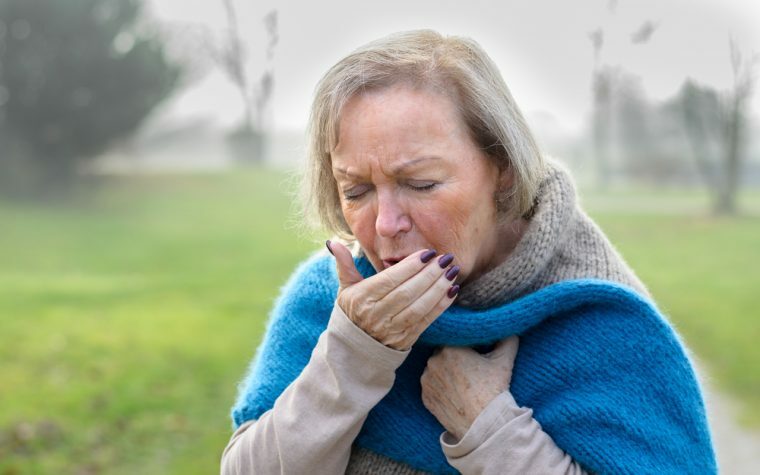 Some risk factors for IPF are smoking, working with environmental pollutants, acid reflux, and a family history of the disease. Focus Patient shared this very informative video about IPF on their YouTube channel earlier this year. 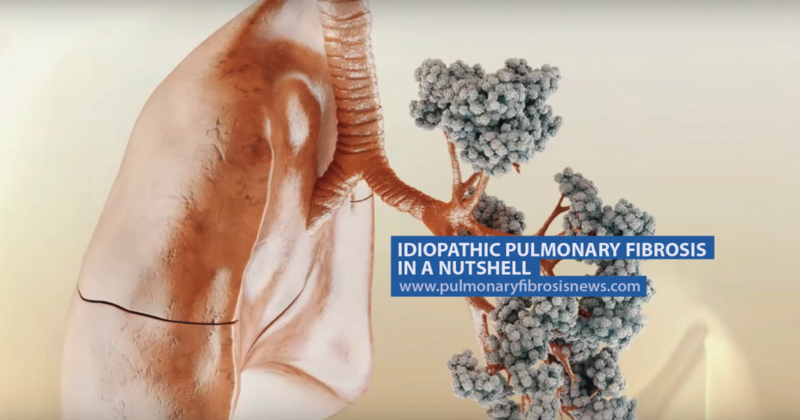 The video shows exactly how our lungs work, how IPF affects the lungs and the ability to breathe correctly — plus some fascinating lung facts. Did you know that a person breathes up to 20,000 liters of air in and out of their lungs every day? Thanks for video, very informative, gave lots of good information. Now, to send my donation since it is still Sept. I appreciate all you do for us.